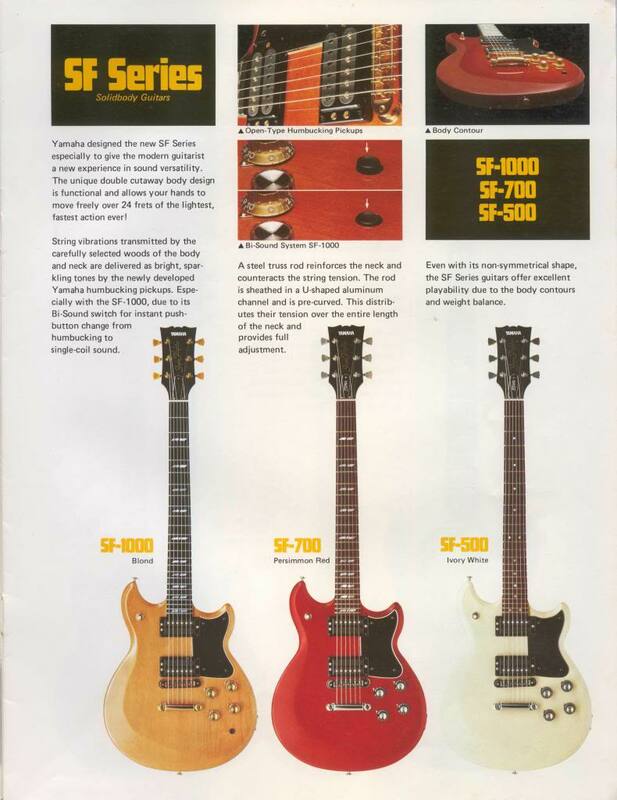 “Yamaha designed the new SF series especially to give the modern guitarist a new experience in sound versatility. The unique double-cutaway body design is functionally and allows your hands to move freely over 24 frets of the lightest, fastest action ever! 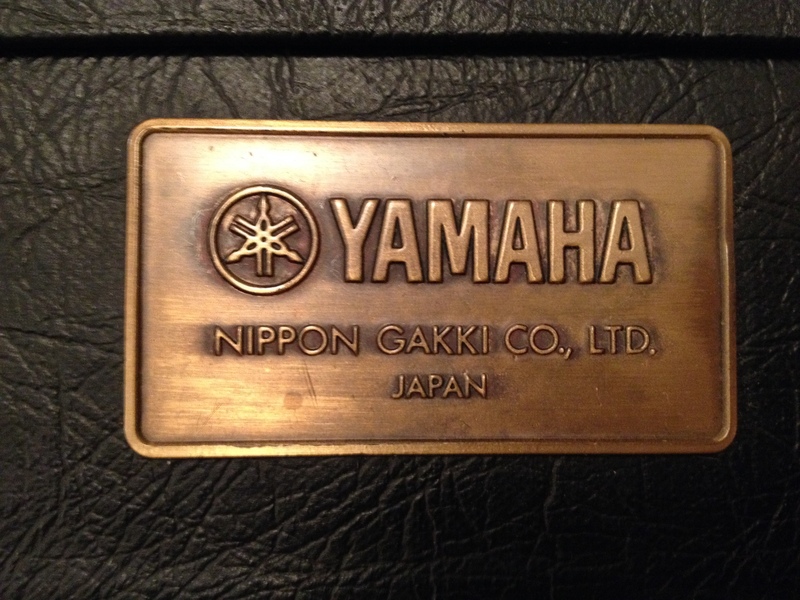 This is the introduction to the Yamaha Super Flighter from the 1978 catalogue released during the first full year of production. Between 1977 and 1984 there were three generations of Super Flighter produced, although the first generation remains strongly the most favoured whilst the later models have mostly faded from memory. The three ranges each included unique features which marked Yamaha’s consistent reputation in guitar innovation.